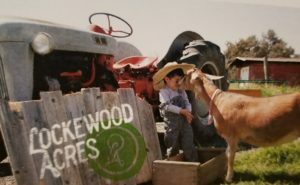 This is a free event designed to get you and your kids outside for the day and have some wholesome fun on a small family-owned working farm. There will be farm tours throughout the day, live demonstrations and kids’ activities. Kids’ activities will include a scavenger hunt and small farm animal petting area with baby chicks and goats. Bring a lunch if you would like to picnic at the farm. Don’t forget the camera because there will be lots of fun and interesting photo ops! Registration is not required.